Royal Caribbean continues to expand its fleet with a new order for three additional cruise ships to be built during the next six years. 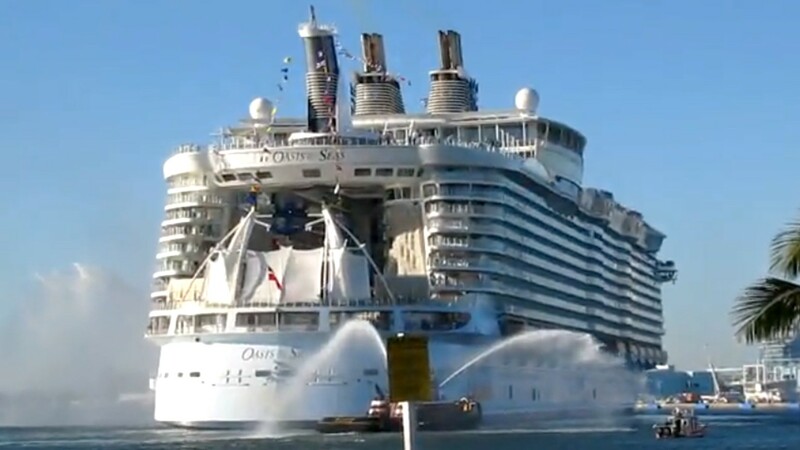 Harmony of the Seas- Does the World’s Largest Cruise Ship Cause Supersized Pollution Problem? Royal Caribbean adds world’s biggest cruise ship to its fleet. 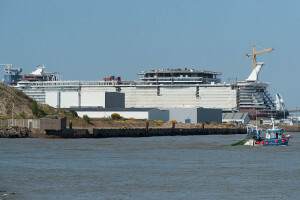 Royal Caribbean took delivery of the world’s largest cruise ship in an official ceremony Thursday at Saint Nazaire STX France shipyard. 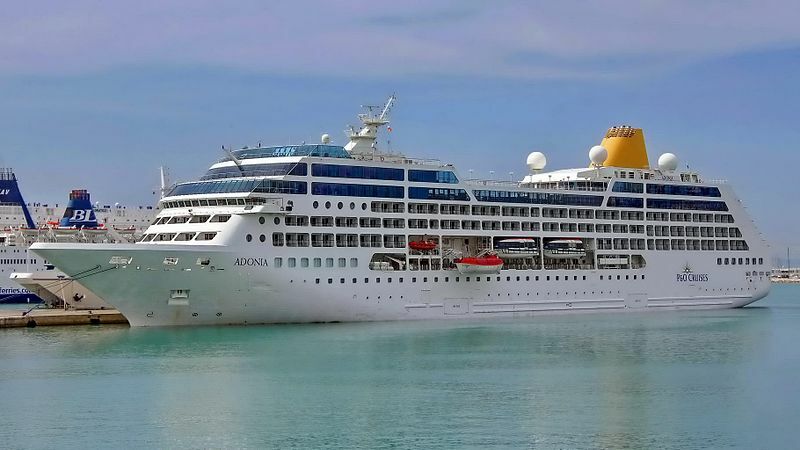 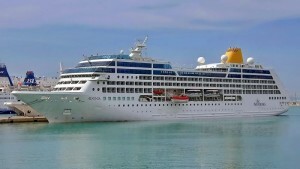 The Carnival Corporation’s ship Adonia was the first U.S. cruise ship that made a voyage to Cuba in more than 50 years.